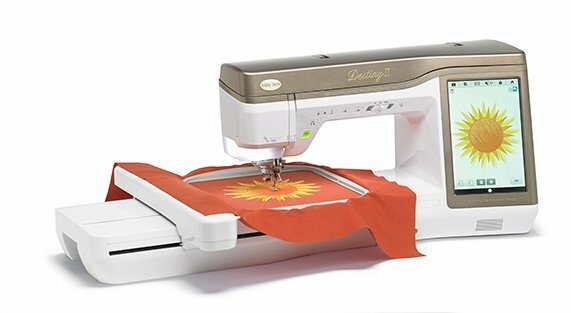 The Destiny and Dream Machine Embroidery Basics Mastery Class is going to cover items under the "Embroidery" menu of your machine. We'll cover how to use the camera for placement and scanning, combining designs, stamps, echo quilting and more! The purpose of this class is to get comfortable using your Destiny or Dream Machine to embroider! 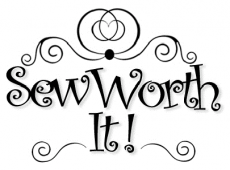 You do not want to miss this class! Exclusive to SWI machine owners.